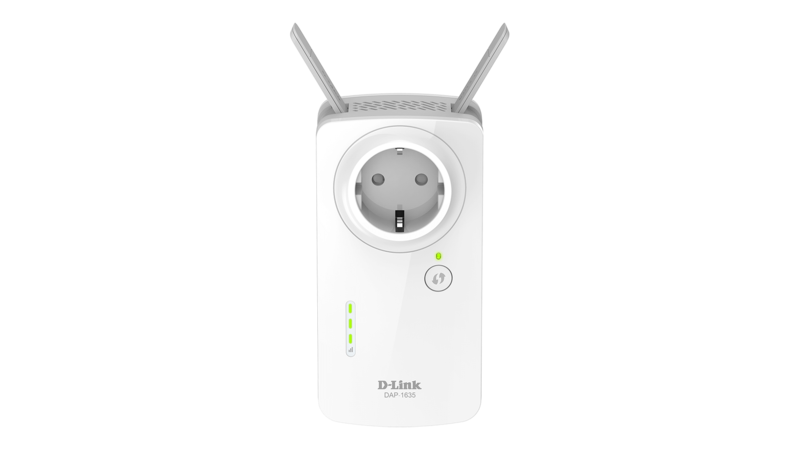 The DAP-1635 AC1200 Wi-Fi Range Extender with Power Passthrough allows you to quickly and easily extend an existing Wi-Fi network without taking up an electrical outlet. Two simultaneous wireless networks for optimal speed. 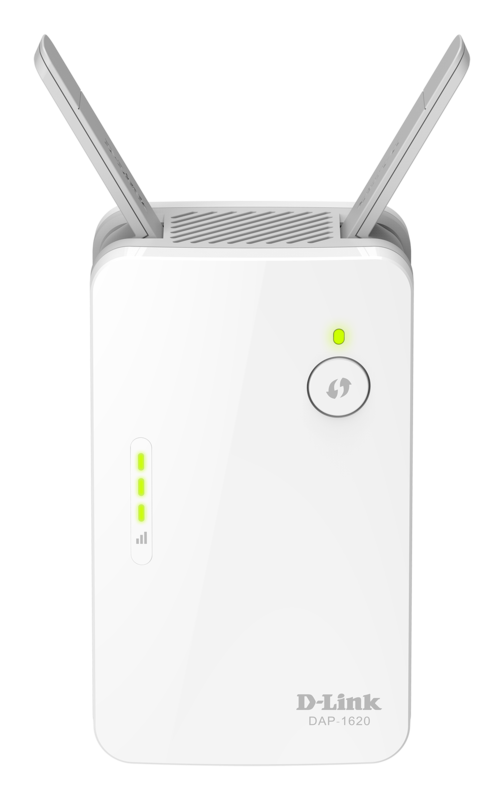 Increase the coverage of your home Wi-Fi network with high-speed AC1200 technology, offering combined wireless speeds of up to 1200 Mbps*. 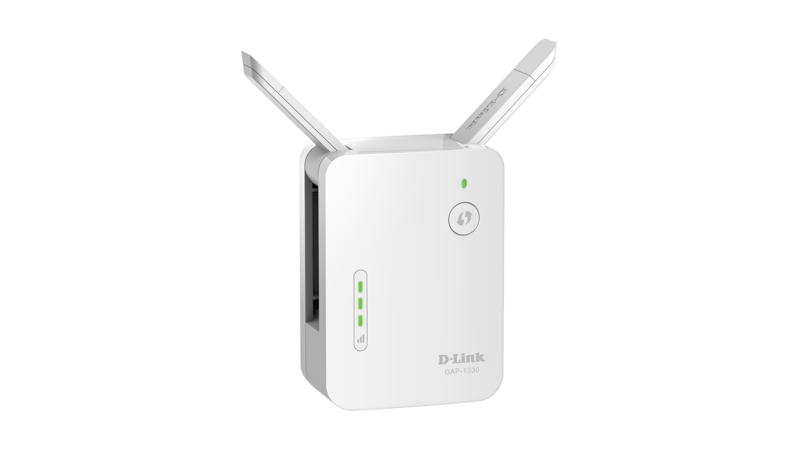 Dual-band technology helps to reduce interference from neighbouring Wi-Fi networks, allowing you to enjoy a fast, reliable wireless connection. 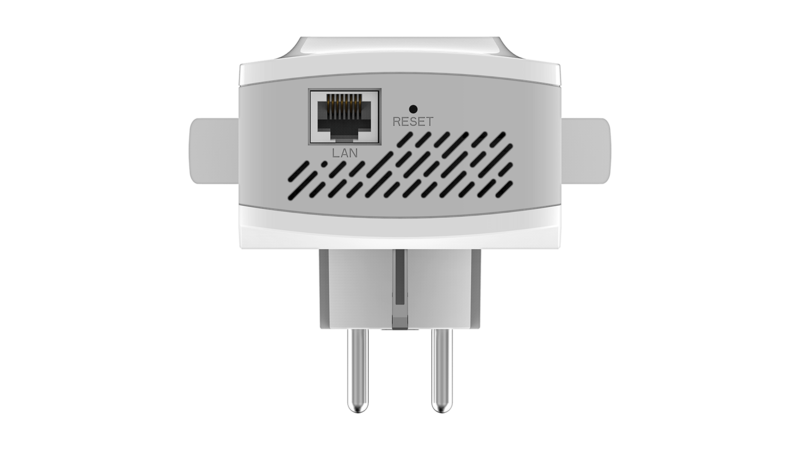 The DAP-1635 is also backwards compatible with older wireless devices in your network. 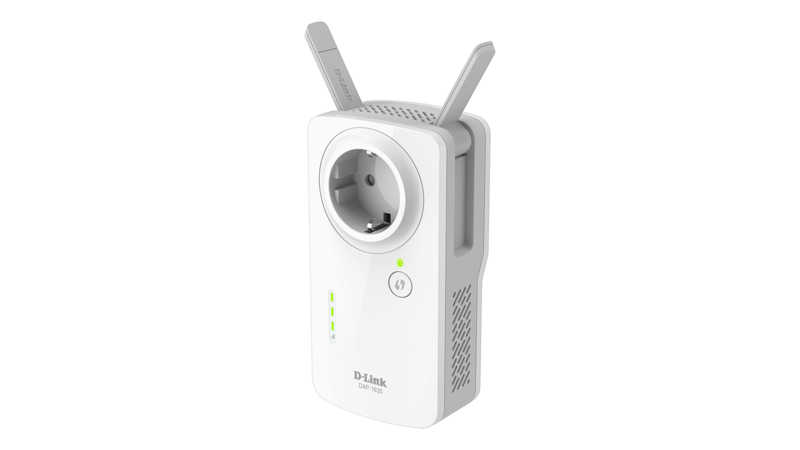 You can also use the built-in Gigabit Ethernet port and your home’s existing wired Ethernet cabling to extend wireless coverage without worrying about signal strength. 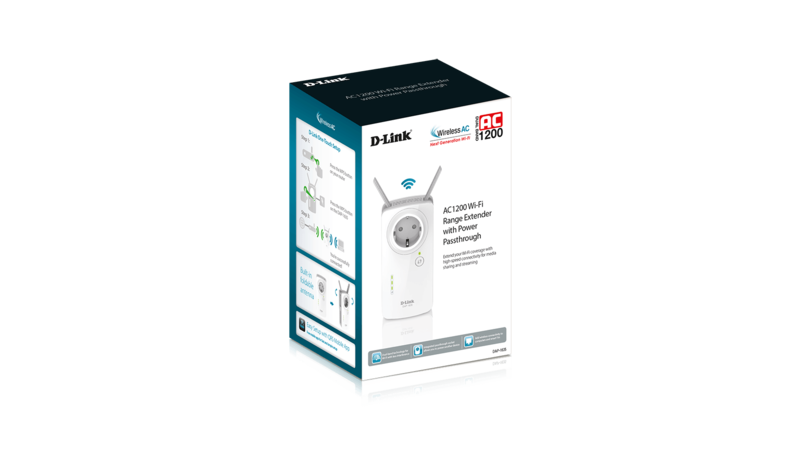 Setting up the AC1200 Wi-Fi Range Extender is simple. 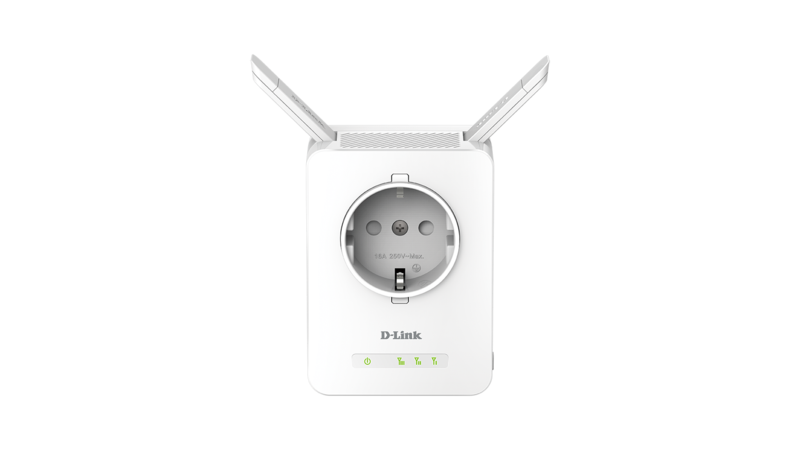 You can use one-touch configuration by pushing the WPS push-button on the DAP-1635 and on your router or access point, and the DAP-1635 will automatically configure itself. 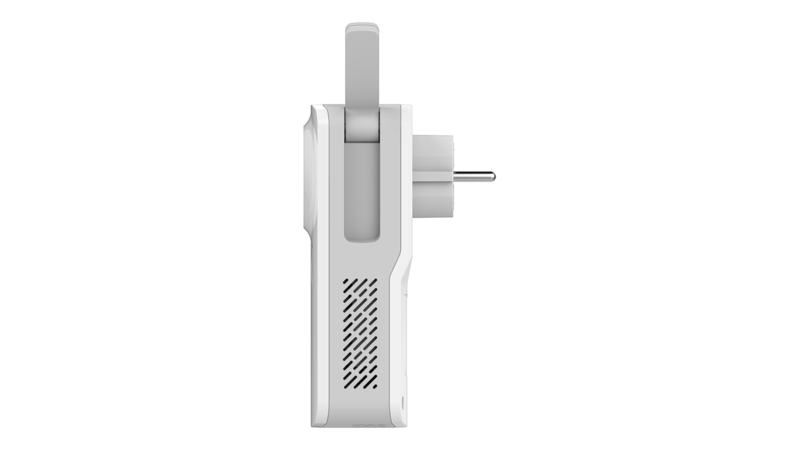 Alternatively, you can use the supported QRS Mobile app on your iOS or Android smartphone or tablet to set up the DAP-1635 easily without needing a computer. 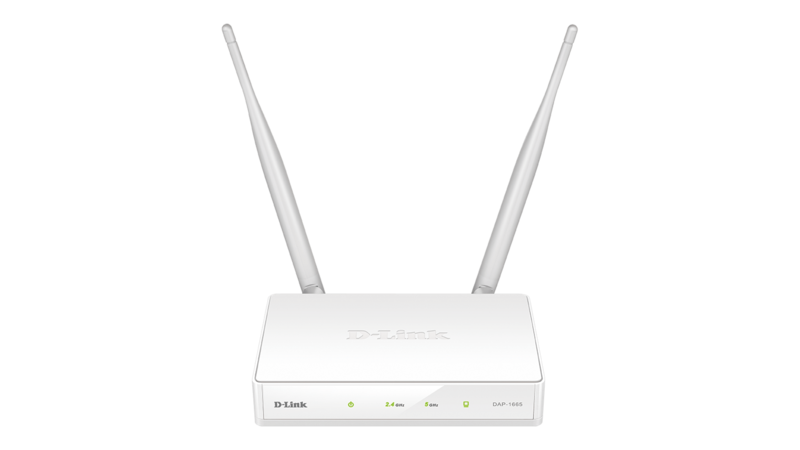 It even includes a built-in setup wizard that lets you configure it wirelessly with a PC or mobile device. 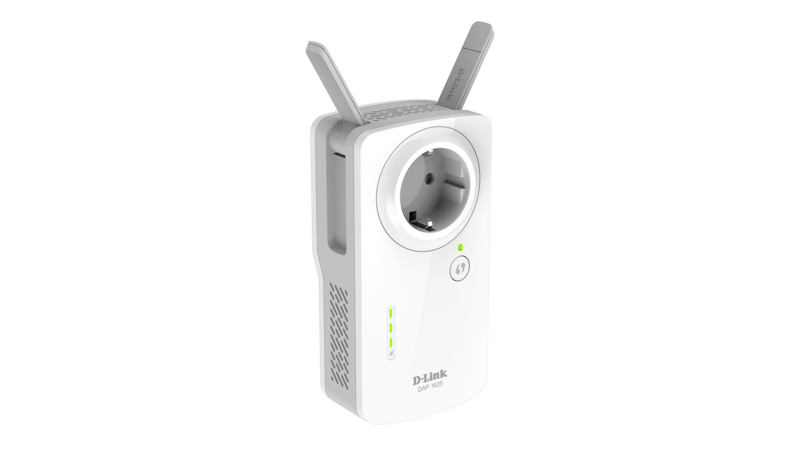 For optimal Wi-Fi coverage without any guessing, plug in the extender and use the LED signal indicator to find the best location to extend your network. 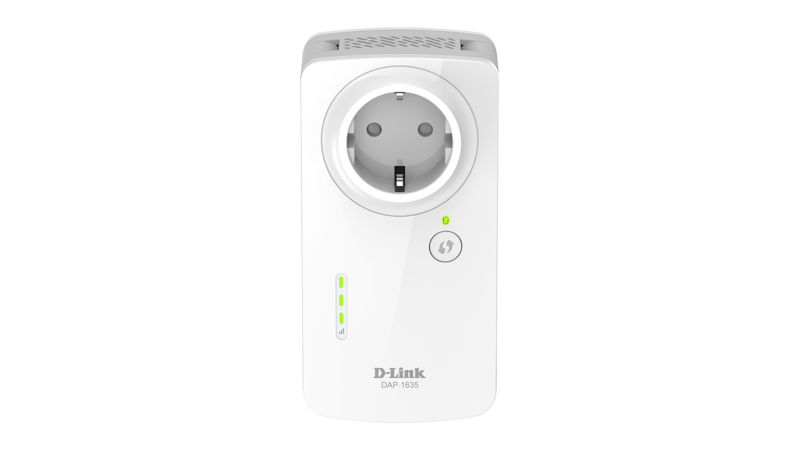 The DAP-1635 is ideal for use at home or a small office and is ready to use by simply plugging it in. 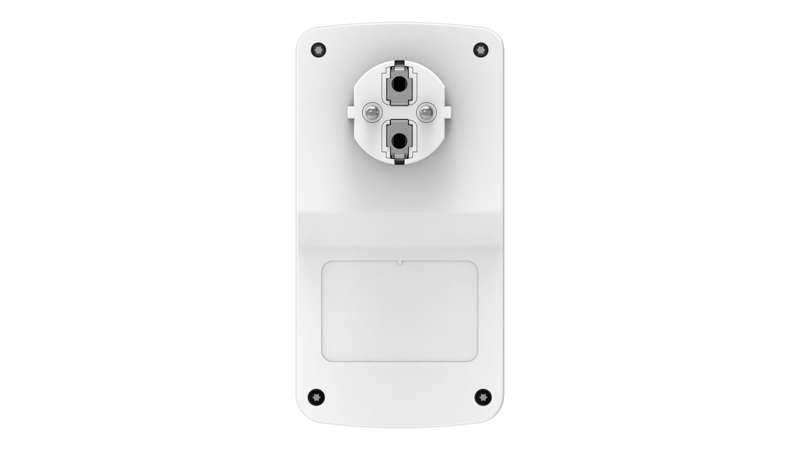 The visual Wi-Fi Signal Indicator LED makes finding a suitable location simple. Its wall-plug design saves you the hassle of dealing with a power cord and its sleek, unobtrusive appearance blends easily into your home decor. 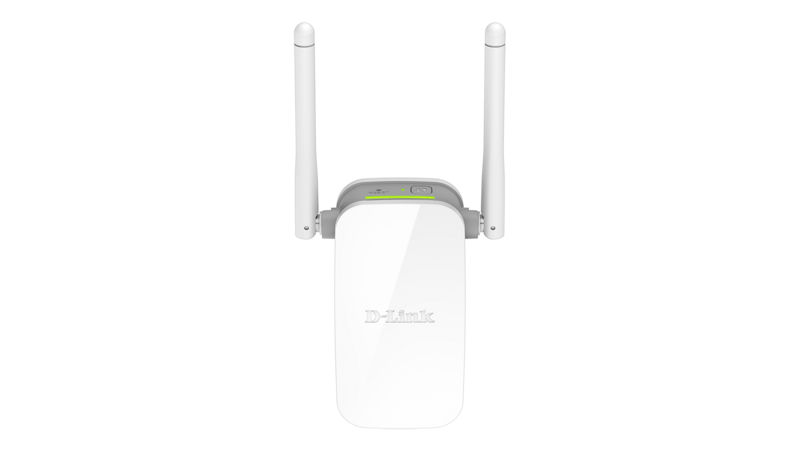 * Maximum wireless signal rate derived from IEEE Standard 802.11ac, and 802.11n specifications. Actual data throughput will vary. Network conditions and environmental factors, including volume of network traffic, building materials and construction, and network overhead, may lower actual data throughput rate. Environmental factors may adversely affect wireless signal range.